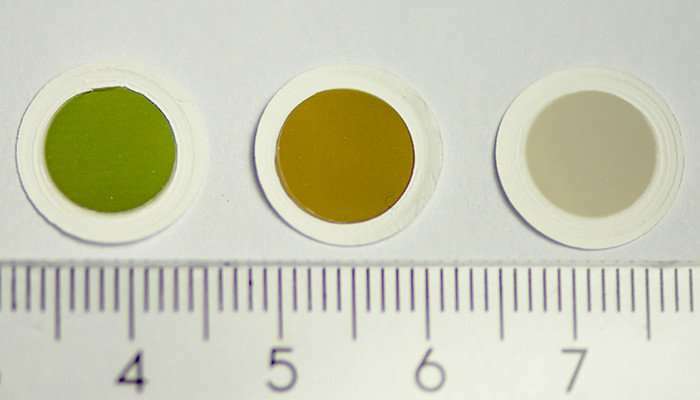 "In theory, these coloured thin films could be used to make touch screens with many different colours, or solar cells that display completely new types of optical properties," says Esko Kauppinen, Professor at Aalto University. "Growing carbon nanotubes is, in a way, like planting trees: we need seeds, feeds, and solar heat. For us, aerosol nanoparticles of iron work as a catalyst or seed, carbon monoxide as the source for carbon, so feed, and a reactor gives heat at a temperature more than 850 degrees Celsius," says Dr. Hua Jiang, Senior Scientist at Aalto University. "Carbon dioxide acts as a kind of graft material that we can use to tune the growth of carbon nanotubes of various colors," explains Jiang. "Usually you have to choose between mass production or having good control over the structure of carbon nanotubes. With our breakthrough, we can do both," trusts Dr. Qiang Zhang, a postdoctoral researcher in the group. "We want to understand the science of how the addition of carbon dioxide tunes the structure of the nanotubes and creates colours. 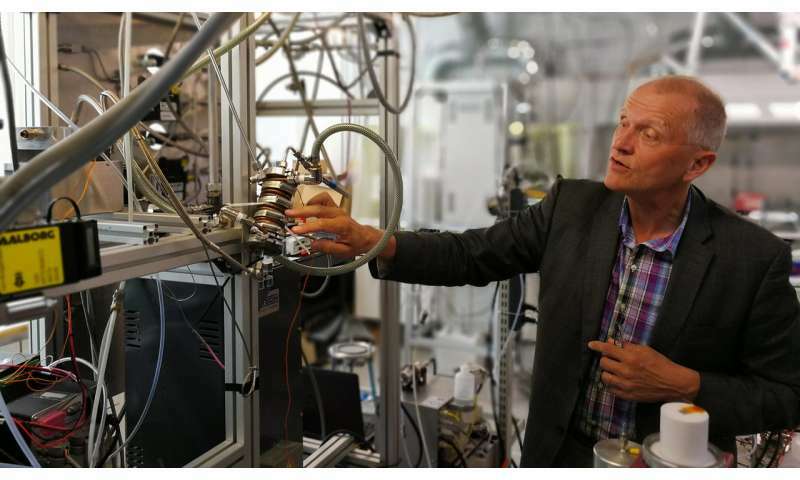 Our aim is to achieve full control of the growing process so that single-walled carbon nanotubes could be used as building blocks for the next generation of nanoelectronics devices," says professor Kauppinen.